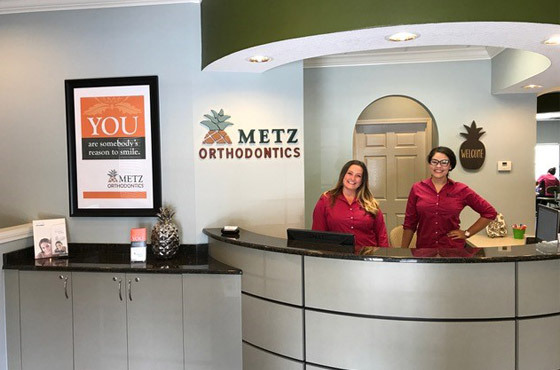 Metz Orthodontics serves the cities of Land O’Lakes, Lutz, Odessa and Wesley Chapel. Look for us in the Offices of Devonwood, just west of US Highway 41 and State Road 54 with convenient access to the Suncoast Expressway and 1-75. We run a tight schedule, ready to see you for appointments when you walk in the door. 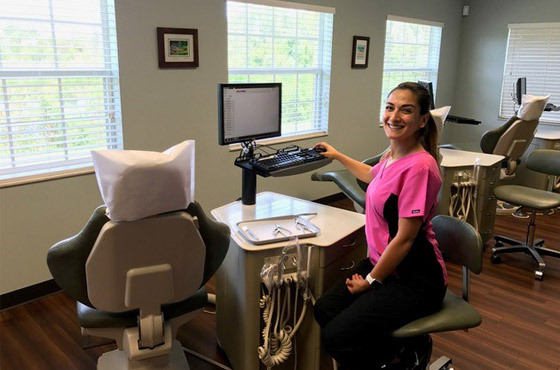 Along with our state-of-the-art treatment bay, we have a private consultation room, on-site lab and x-rays, and can make a digital scan of your teeth and bite with the iTero scanner. We look forward to greeting you, from the moment you walk in the door. Our front office scheduling team keeps our day flowing to minimize wait times. They can schedule a complimentary consultation, help with insurance questions, and set you up for appointment reminders. 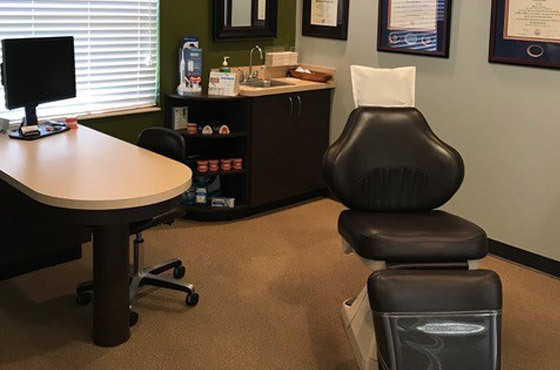 You’ll meet Dr. Metz for the first time in our private consultation room, for an appointment reserved specifically for you. We’ll gather important information, which may include x-rays and photos, and then Dr. Metz will discuss treatment options available to you. Our treatment coordinator will review all costs. Once in treatment, you’ll be visiting Dr. Metz on average every 6-8 weeks. His caring and fun-loving team strives to connect with each patient to promote feelings of confidence, and make you feel comfortable and at ease. 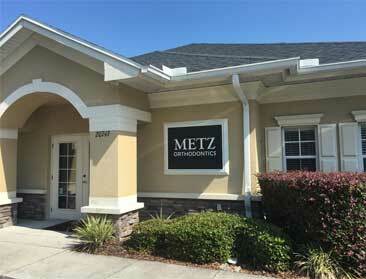 You’ll see we’re a busy office, but we strive to give you plenty of time with Dr. Metz, so you never feel rushed. 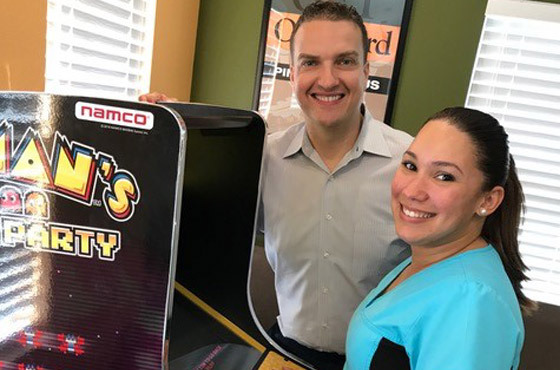 If you’re waiting in our visiting area during a family member’s appointment, you’ll find comfortable chairs and magazines, for sure — but make no mistake we know everyone’s favorite spot in the office is our video games! We have arcade classics … and you can even play the Nintendo games Dr. Metz had as a kid!